Are you going to travel to Thailand? Are you planning a business trip to Bangkok or Pattaya? 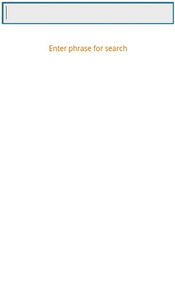 In this case our phrasebook PhraseBox Thai (200+ phrases) is exactly that what you need! 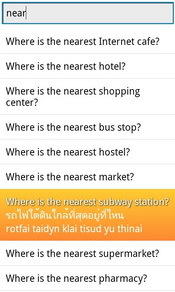 PhraseBox Thai provides easy orientation in a foreign country, help with travel, communication at restaurants, cafés, hotels, meeting new people, asking for help, great shopping and many other things. Each phrase of PhraseBox Thai is translated and dubbed by native speakers. 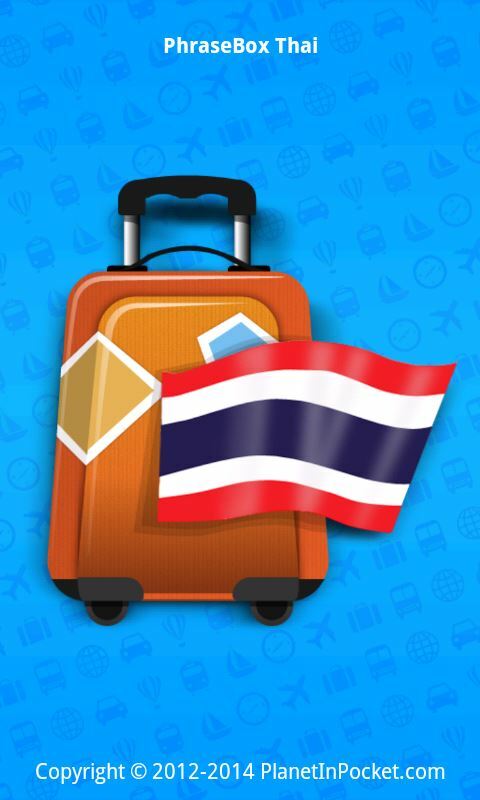 Perfectly dubbed audio tracks PhraseBox Thai will allow you to communicate with local residents even without any foreign language skills, and also help you out of any life situations abroad! To use PhraseBox Thai is easy and pleasant because of its simple and effective interface which is understandable for people of all ages! 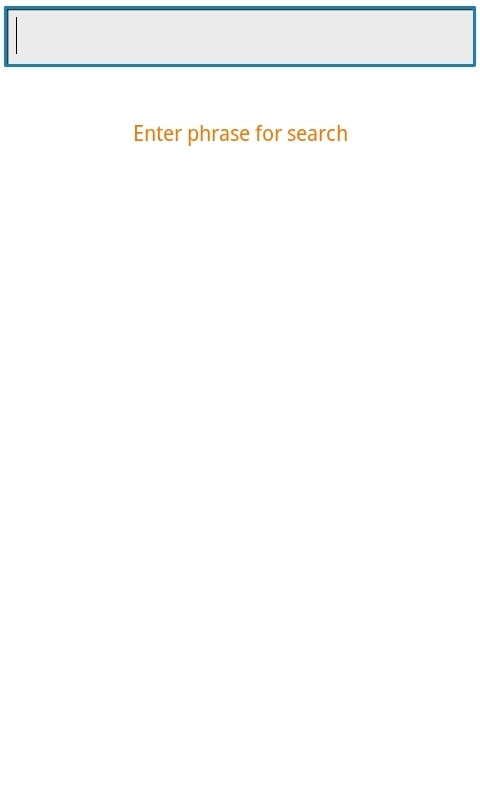 PhraseBox Thai is convenient and easy in use. 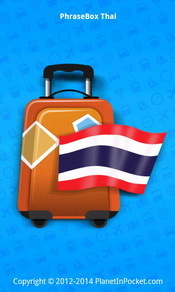 200+ essential phrases for traveling to Thailand. 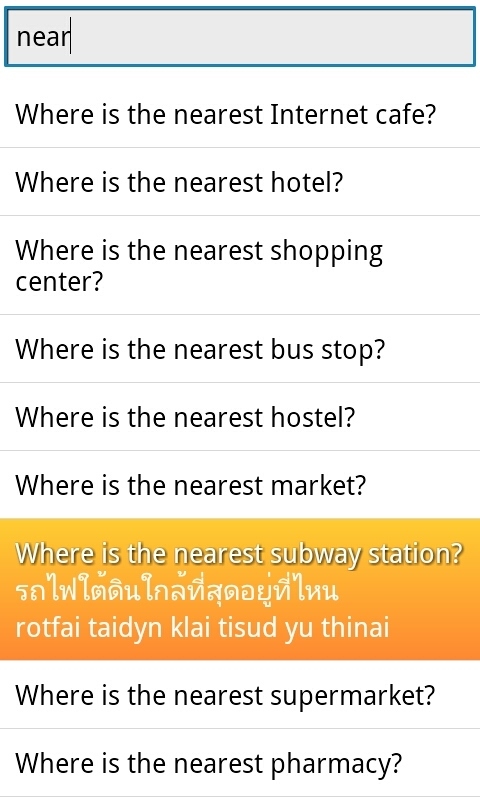 If you like PhraseBox Thai, please, give us a rating on Google Play. 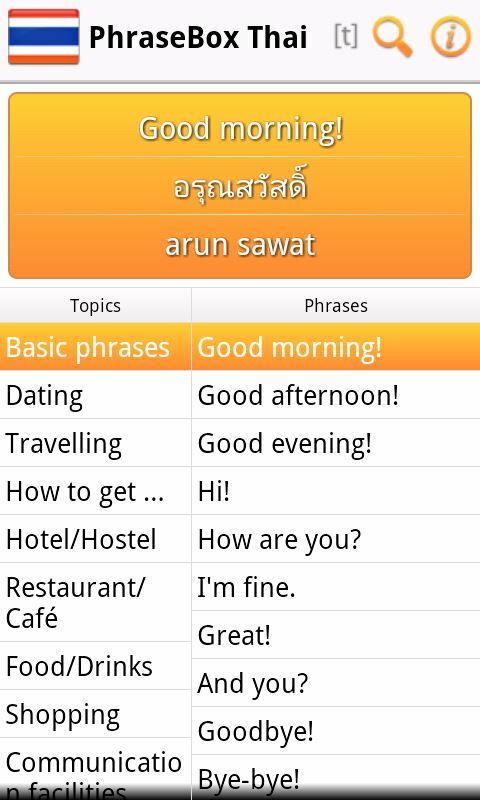 Download PhraseBox Thai Lite for FREE!